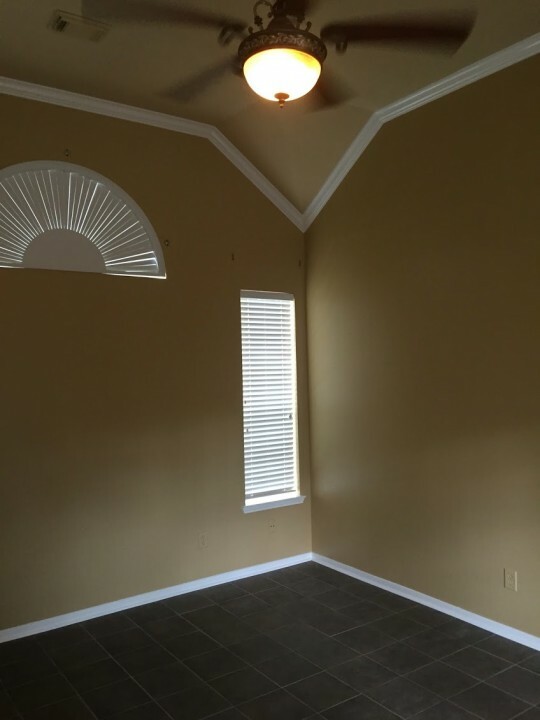 Looking for a Painter in Jersey Village, Texas? First Choice Painting & Remodeling's trusted Jersey Village painters provide professional painting services to Jersey Village property owners. Painting Jersey Village commercial properties and homes beautiful for years since 1997, First Choice Painting & Remodeling has gained a reputation as a trusted company to call for painting in Jersey Village, TX. We can handle home painting projects of all sizes. Our experience with Jersey Village exterior house painting, interior painting, trim and molding painting, paint touch ups and drywall repairs is second to none. Give us a call and put our expertise and passion to work. We'd be happy to share a list of satisfied Jersey Village residential painting clients with you. Jersey Village house painting customers expect reliable and prompt service. Whether for new construction or to spruce up a home for your own enjoyment or prior to sale, First Choice Painting & Remodeling provides fast service from dependable painters. Our conscientious staff of painters in Jersey Village work hard to complete house painting projects on time and with minimal disruptions. Your satisfaction is guaranteed. Available for all sorts of exterior and interior painting in Jersey Village, TX, First Choice Painting & Remodeling offers experience and reliability at a price you can afford. Trust our expert service and call First Choice Painting & Remodeling at (832) 271-4712 for your free estimate.